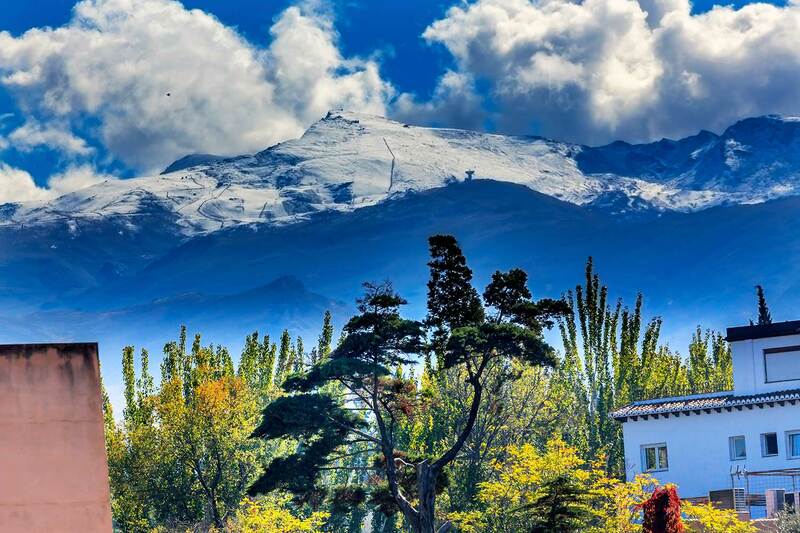 For many the best time to visit Marbella is from April to June and September to mid-November. 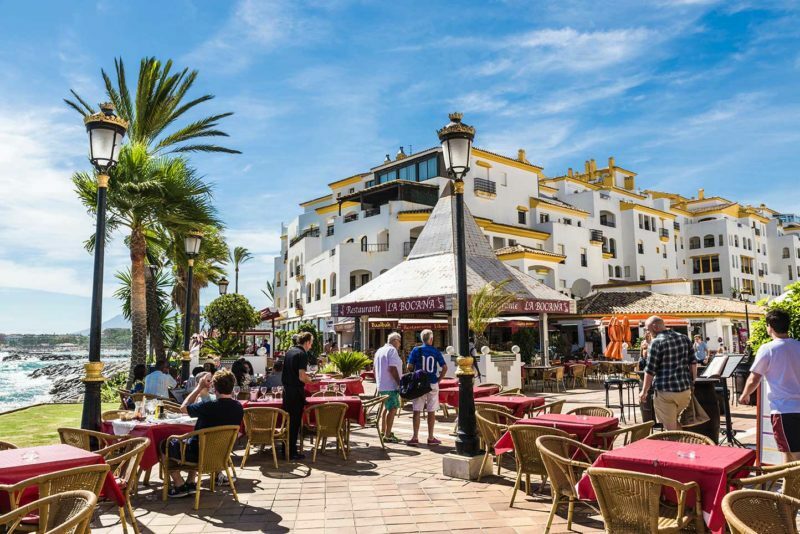 The summer months of July and August are for real sun worshippers, but at that time it is very busy with the many tourists who come to the Marbella area every year. But even in the winter months it is often great weather to walk beside the sparkling sea or play golf on more than 40 fantastic golf courses. You can also take advantage of the shorter queues to visit medieval cities like Málaga, Sevilla or Cordoba. 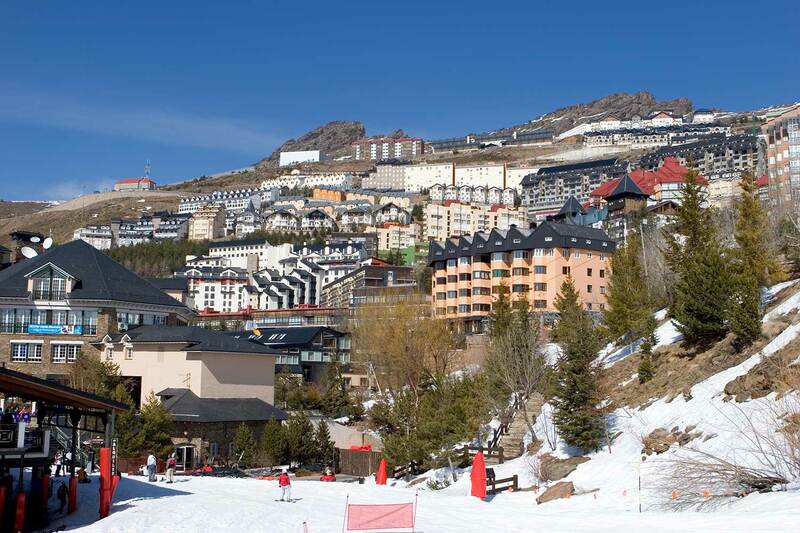 Then there is Granada with its Moorish castle and fantastic winter sports area in the Sierra Nevada, 2 hours from Marbella by car. The climate in Marbella is always very pleasant. The summers are often not too hot and relatively dry, the temperature being around 30 degrees, and in the winter December and January are the coldest months with an average temperature of 15°C during the day and at night around 8. Most rain falls in the winter months, but can not be compared to the almost constant rain in the U.K. at this time. The Costa del Sol has more than 320 days of sunshine a year and is often compared to the climate in California – not dark, dull grey skies every day. 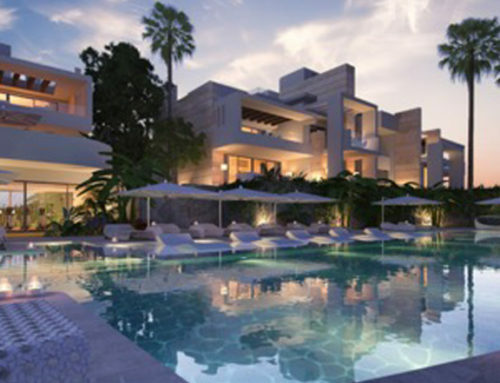 Prices of villas and apartments in Marbella indicate a clear upward trend. The number of existing homes sold in Marbella and the surrounding area will certainly increase by more than 17% in 2017, when compared to the year 2016. 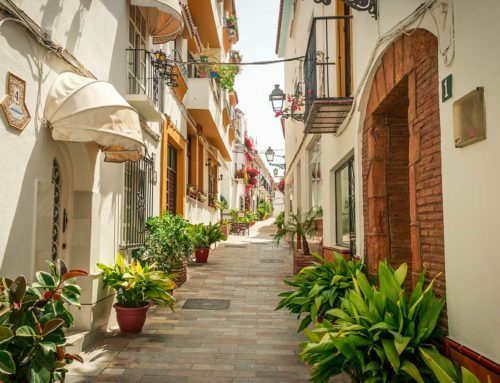 Because Marbella Municipality itself can not currently issue building permits for new buildings, existing villas and apartments are often renovated and adapted to more modern tastes. There are an estimated 1,600 real estate agents active on the Costa del Sol, all looking for potential buyers to make a sale. Most of their marketing takes place through web sites and, unfortunately, these are often not up-to-date and give incomplete information. MPM Consultants Marbella is a new approach, to fully support and assist the prospective buyer of a villa or apartment, or even land, in Marbella with an intimate knowledge of the client’s requirements backed up by our knowledge of the area and a “full service“ team of professionals. We offer you certainty and give you confidence in all phases of the purchase process. We are an consultancy firm which ONLY WORKS FOR BUYERS so that you can find your dream home with peace of mind using our services.